Magnification: Standard magnification range from 40xto 600x. 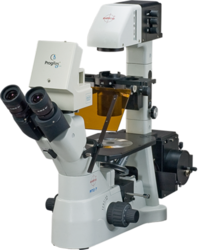 By leveraging upon our huge industry experience, we provide the best array of Inverted Microscope. 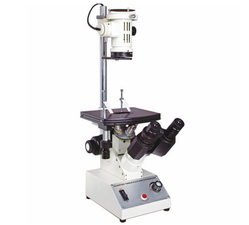 With our in-depth knowledge of this domain, we are actively engaged in offering an excellent quality assortment of Inverted Microscope.